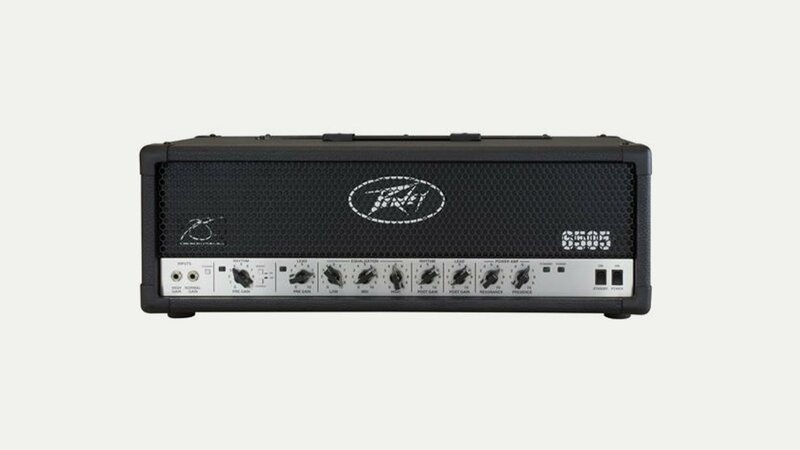 Peavey make guitar, bass, acoustic, keyboard and pedal-steel amps being best known for their range of ‘metal’ guitar amps. Their range of guitar amps includes the iconic 6505, Classic, Invective, Vypyr, TransTube and Mini Heads. Established in 1965, Peavey are an innovation company with a total dedication to quality and reliability. Today Peavey Electronics Corporation is one of the largest makers and suppliers of musical instruments, amplifiers and professional audio systems in the world—distributing more than 2,000 products to more than 130 countries. Well known for their amps they also make electric, bass and acoustic guitars, speakers and pro-audio equipment.